The Blues Sound Better in Bradenton! 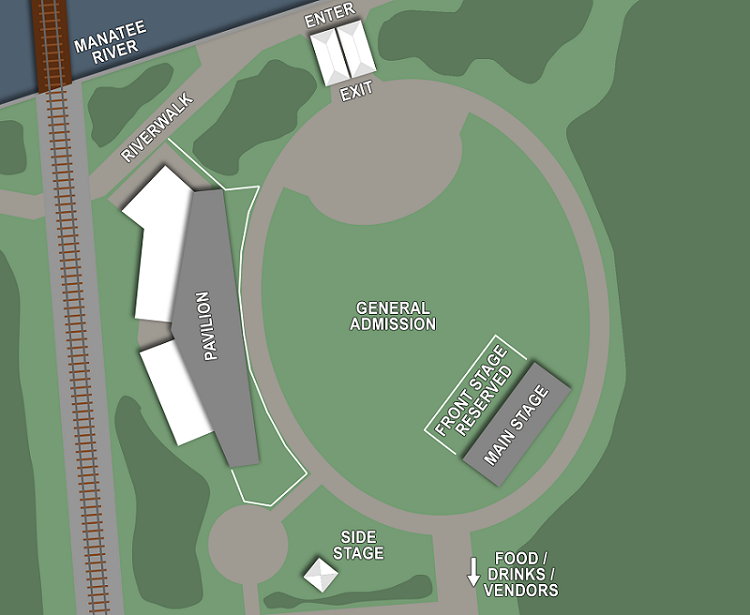 The Bradenton Blues Festival, presented by BMO Harris Bank, is on Saturday, Dec. 7, 2019, with an outstanding lineup of talented blues musicians on the big stage. General Admission. Sit in the grassy lawn around the stage. Bring your own chair.